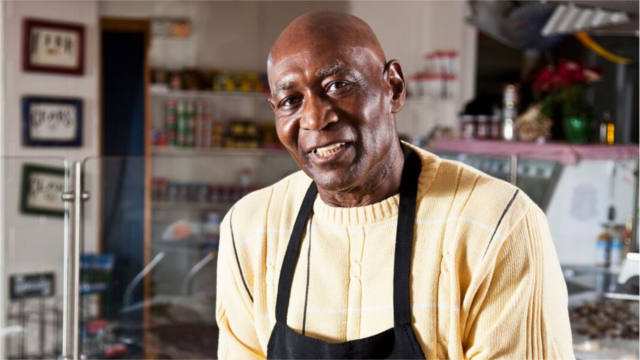 Eight organizations recently were awarded two-year, $100,000 grants by FIELD to test promising approaches for achieving scale in the microenterprise services they offer. 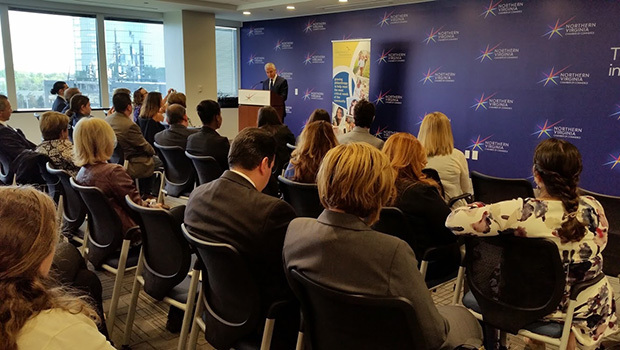 The organizations, located in a mix of urban and rural settings, were chosen from among 36 programs that responded to a competitive Request for Applications process that spanned from September to April. FIELD issued the call for proposals to engage in research with practitioner organizations that identifies strategies with the potential to dramatically increase outreach and significantly expand the number of clients served over time. Ultimately, FIELD hopes to learn more about the proper dimensions of scale in the United States, and to identify and share practical methods that move the industry closer to reaching its potential to provide services to those most in need. This grant cluster is one of three made in 2000 by FIELD, and one of five made by FIELD since it began grantmaking in 1999. 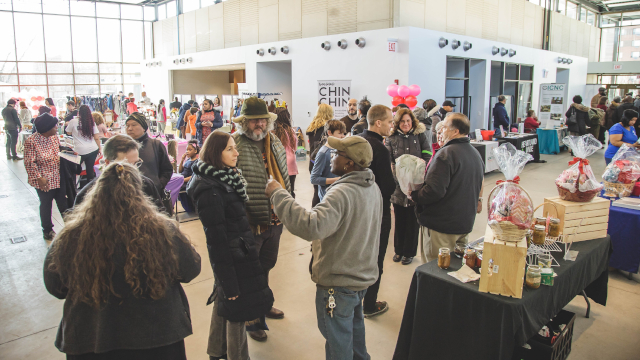 With this round of grants, FIELD has distributed $3 million to 33 organizations engaged in various demonstration projects across the nation. 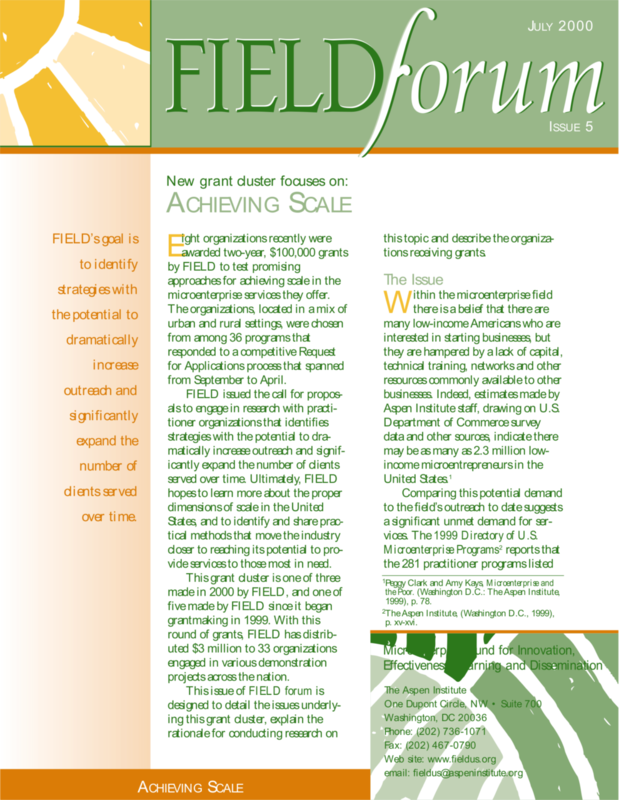 This issue of FIELD forum is designed to detail the issues underlying this grant cluster, explain the rationale for conducting research on this topic and describe the organizations receiving grants.